Hello, we're Purely Diamonds. Nice to meet you! 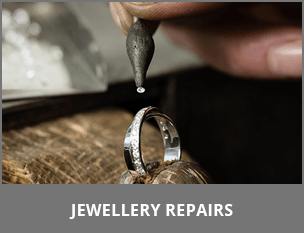 We are a British family run business which since 1979 has been specialising in the design and manufacture of fine diamond jewellery in the Hatton Garden area of London. 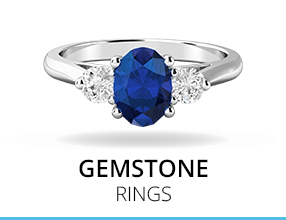 Stephen began designing and making rings in the mid seventies. He founded the company under his name and became a key supplier to many of the top end high street jewellers nationwide and in southern Ireland. 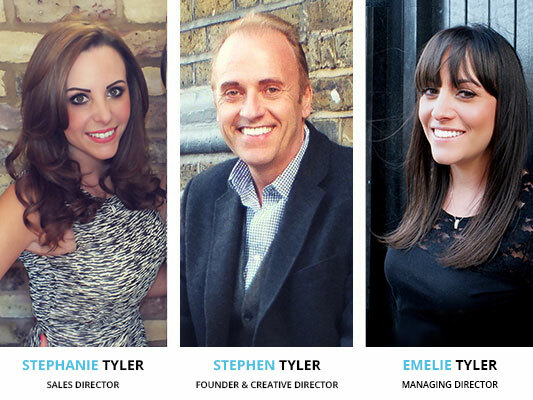 Emelie joined her father in the business in 2005, followed not long after by her sister Stephanie. 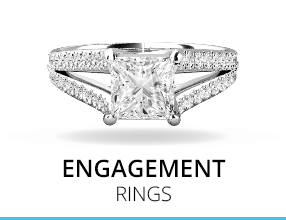 They are responsible for creating the Purely Diamonds brand and the online presence that the company has today. 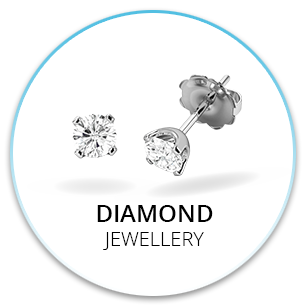 The concept of Purely Diamonds is very simple in that the company now sells jewellery directly to the public at greatly reduced prices by virtue of 'cutting out the middleman'. 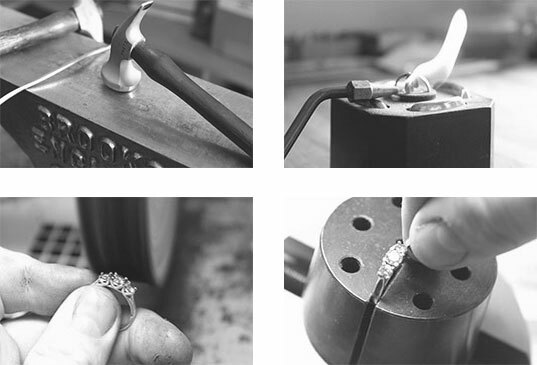 We manufacture our diamond jewellery in-house in our London workshop, and sell our jewellery directly to the public. Buying something from a manufacturer essentially means you are cutting out the middle-man, and making substantial savings in the process. We can pass these savings on to you in the form of very low prices, whilst still providing exceptional quality and service. You will save up to 64% on any product you purchase from us. Every product displays a price (our price) and it's RRP (retail value). RRP is the price you could expect to pay in a high street shop for the same product. 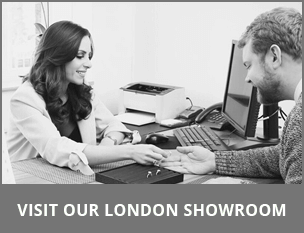 We're always really happy to welcome you here at the Purely Diamonds showroom which is just a five minute walk from Hatton Garden, the hub of the London jewellery quarter. 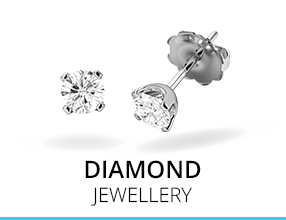 You will be looked after by a one of our team of diamond experts who will take you through the Purely Diamonds range and discuss any specific requirements with you. 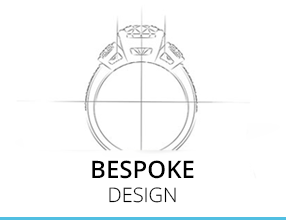 Once we've helped you find and/or design your perfect piece of jewellery we'll just take a few details from you and ask our design studio to start creating it straight away. 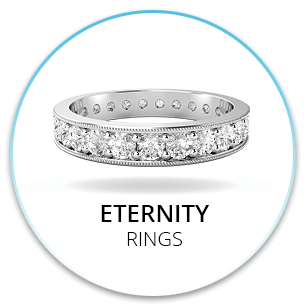 All our jewellery is made to order, with most pieces taking only 10 working days to arrive, however, some items such as our full eternity rings can take up to 15 working days. 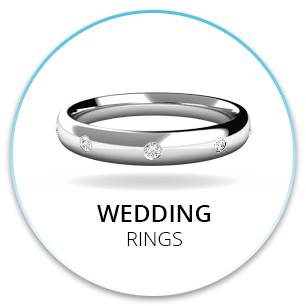 You will be pleased to know that our boutique prices are identical to those online so the personal service you receive comes at no extra cost. 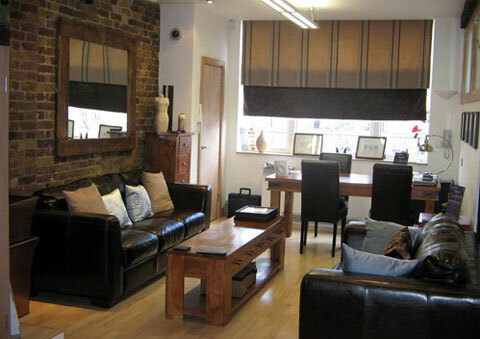 Don't have time to visit our showrooms? 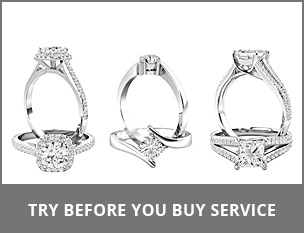 We also offer a very convenient “Try-before-you-buy” service, which involves us sending you a silver sample (replica) of the design/s you like on our website. We send the samples to you via tracked and signed-for post, including a free returns envelope. 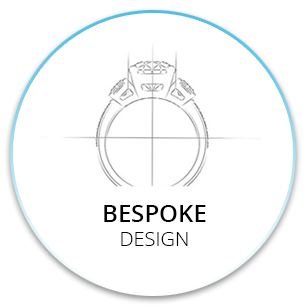 With our bespoke design service you can create a design to your own specification. 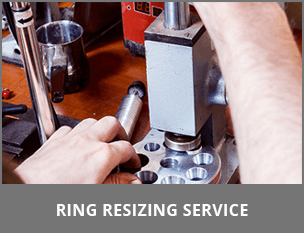 If you have seen a design that you’d like us to make, or have seen something that you like but wish to make some changes to it, this is the service for you. 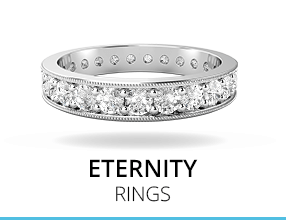 At Purely Diamonds you're not limited to the items you see on display. 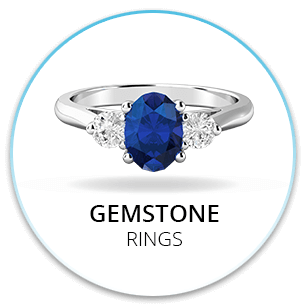 If you have an idea for a piece of jewellery that you don't see here then please contact us and we would be happy to make your dream piece into a reality. 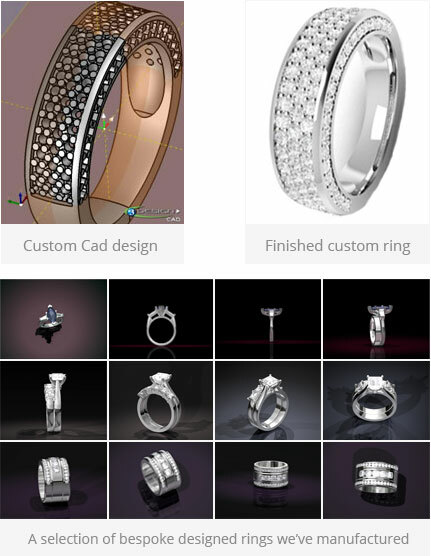 We will create a ‘cad-cam’ image for you, which is a computerised design image like those shown to the side of this text. This is to show you how your chosen design will look when finished. 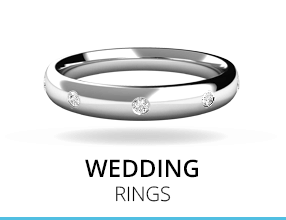 Once you have seen these we will ask for a 30% deposit upfront to begin making your ring. The balance will be due once the item is ready to be dispatched to you. Our average delivery time for a bespoke item is 4 weeks but if you need one sooner please let us know as some items can be done slightly faster. Please note that bespoke items cannot be returned for a refund or an exchange unless they are faulty, and deposits are also non-refundable. Making sure you're happy is our top priority! At Purely Diamonds we take great pride in our personal customer service. Each and every customer is important to us and this shows in our glowing reviews on TrustPilot left by our happy customers! We are very proud of our 9.9 out of 10 rating on TrustPilot. We are a family run business and so our reviews are very personal to us, we love hearing from our customers once they have received their special piece of jewellery! Customer feedback is essential and we really appreciate hearing your comments and suggestions.